Almost every PC system requires cooling. The fan generates an airflow through the housing and / or press cold air through radiator fins. 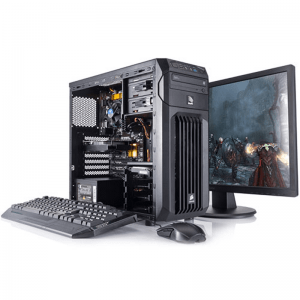 Most of the Airflow in a PC is boosted by the use of fans in the front, top, or rear of the case. 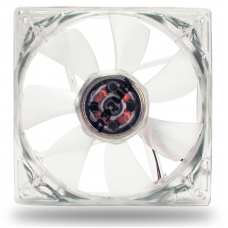 Description Case fans help protect your whole computer investment by providing case cooling to..
cougar extremeDescription The Game Max Windforce RGB LED Cooling Kit allows more effective an.. 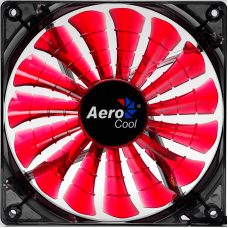 The cooling solution for all your needs No matter what type of fan you're looking for, the Ant..
Key Features Unique and Stylish "Shark Fin" Fan Blade design with Quad Red LEDs. 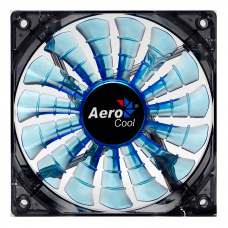 15 fan blad..
Key Features Unique and Stylish "Shark Fin" Fan Blade design with Quad Blue LEDs. 15 fan bla..
Key Features Unique and Stylish "Shark Fin" Fan Blade design with Quad Green LEDs. 15 fan bl..